Thinking about how to Bid Goodbye to 2014 and Welcome 2015 with your friends and family? This is your PARTY! 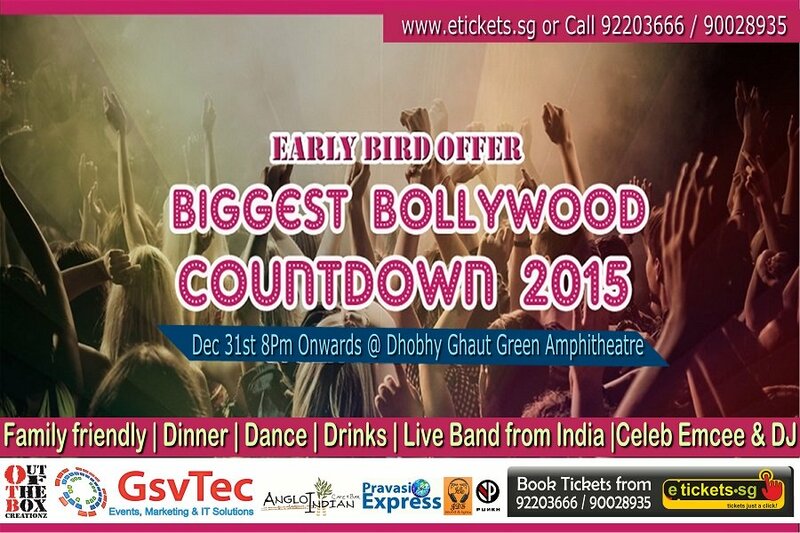 Bollywood Countdown 2015 in Singapore is Singapore’s biggest Bollywood New year Countdown Party!